Icon Awards - Nominate your icons! Welcome to the_iconawards an icon awards community where you can nominate your OWN icons! Whether you are a beginner or have been making icons for years feel free to nominate your icons and have fun! Round 17 | Nominations: Open! Here is the first batch of the winners' banners! 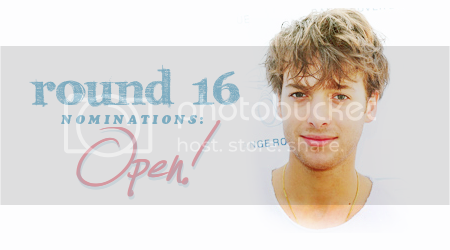 Here are the winners for Round 16! Any mistakes let me know! 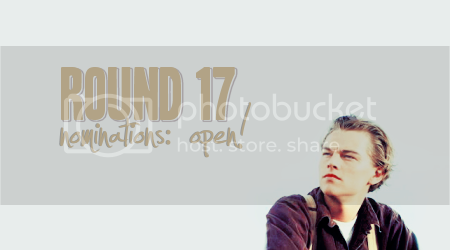 Round 17 will be up right after the banners! Banner Maker Assignments: shalowater : best use of texture(s), best animated, best disney, best movie, best television, best music, best celebrity, best far away - size: 350wx250h - thank you! Results will be up ASAP! Thank you to all who nominated! -Post your votes as a comment to this post - all comments are screened. - Please vote in ALL categories. - Do NOT vote for yourself or ask others to vote for you. - If you recognise any icons please try to vote objectively and not just vote for your friends. - Voting Will Close 11.59PM March 22nd 2012 in your timezone provided we get enough votes. Results will hopefully be posted the following day. Voting is in TWO PARTS (as there are so many categories) so please be sure to vote in All parts! 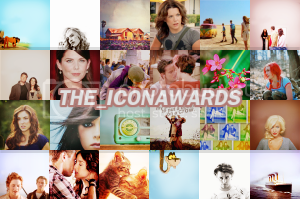 Click HERE to nominate your icons! Round 16 | Nominations: OPEN!